La Posada – Family owned Mexican restaurant/mini super market, offering regional food from the Mexican state of Jalisco. With dine-in, catering, and carry out services. 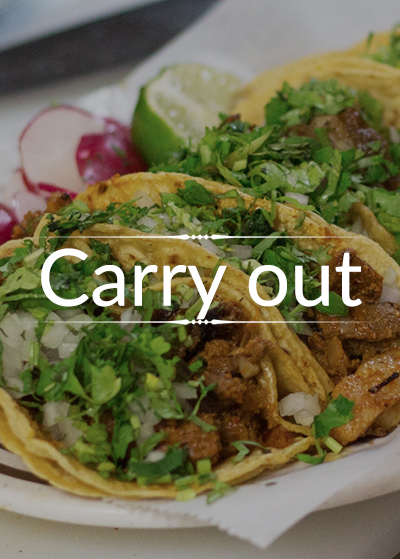 Family owned Mexican restaurant/mini super market, offering regional food from the Mexican state of Jalisco. 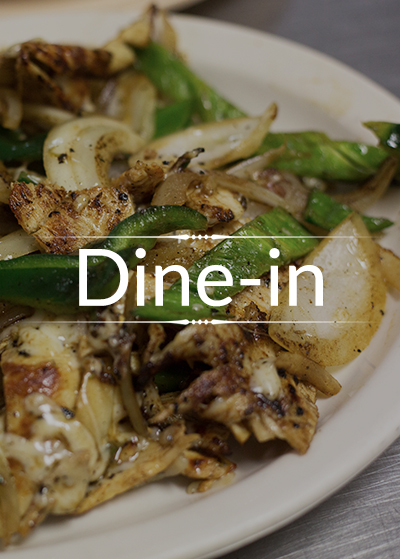 With dine-in, catering, and carry out services. Welcome to La Posada! We are a small family owned Mexican restaurant/mini super market, offering regional food from the Mexican state of Jalisco. With dine-in, catering, and carry out services. Also offering money transfers and packet transfer services to Mexico and Central America. With bilingual staff ready to accommodate to all the needs of our customers. 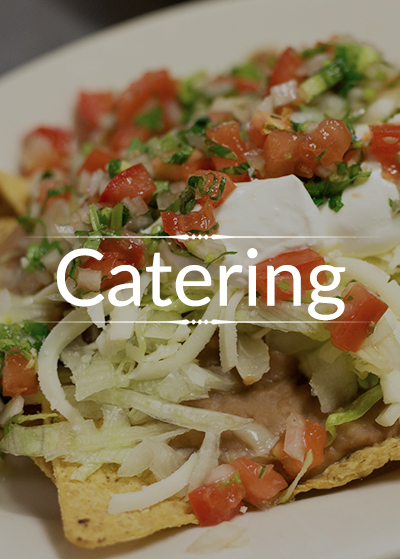 For more information or to cater your next event.